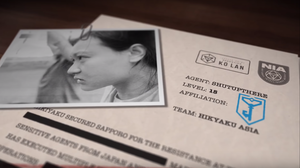 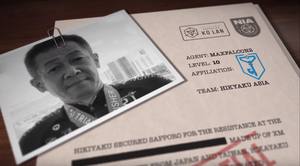 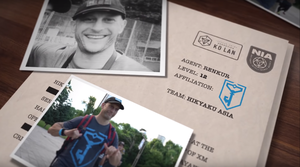 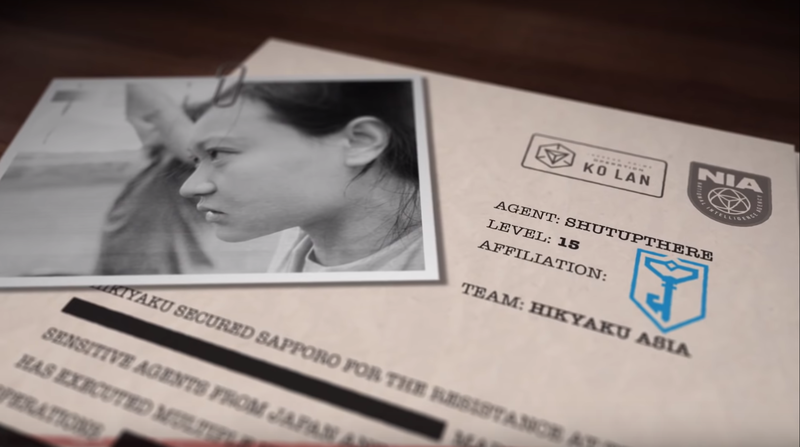 After proving their worth during the Prime Challenges, Team Hikyaku will be representing the Resistance during Operation Ko Lan. 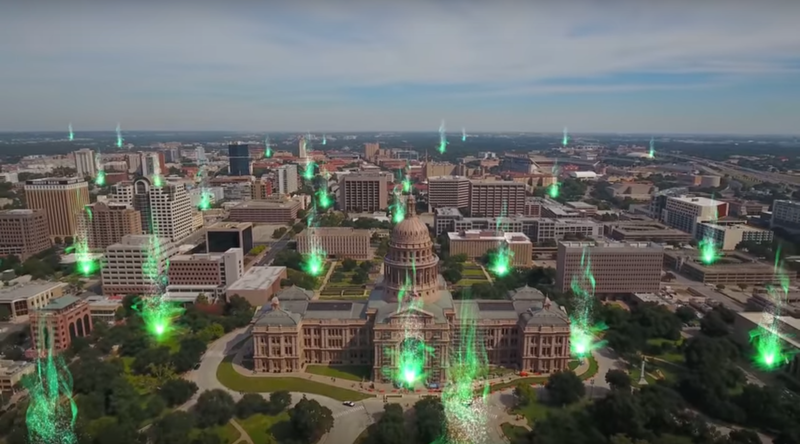 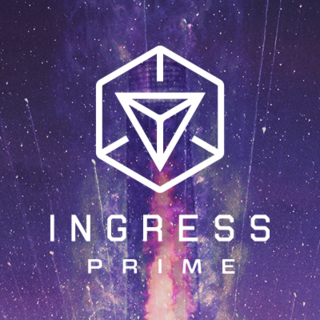 Good luck Agents! 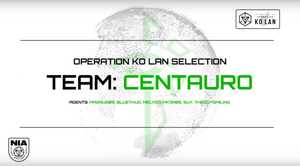 After proving their worth during the Prime Challenges, Team Centauro will be representing the Enlightened during Operation Ko Lan. Good luck Agents! 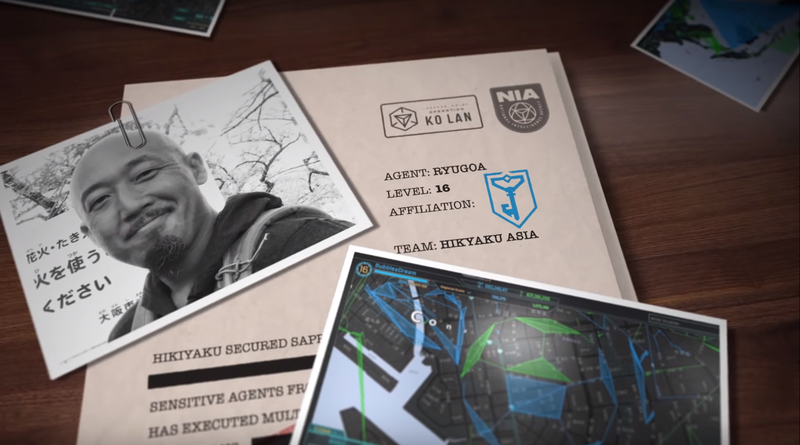 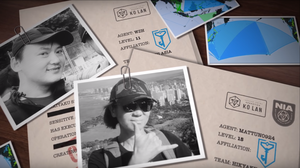 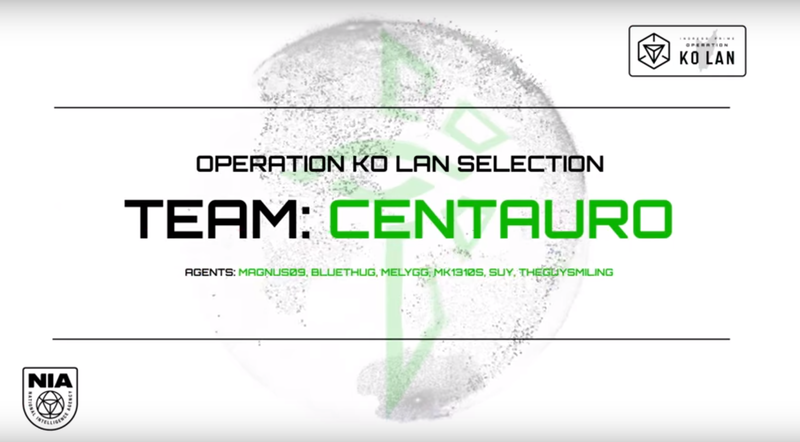 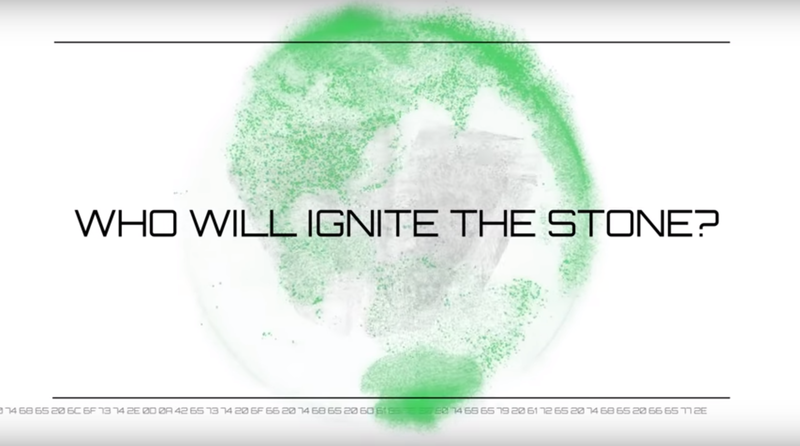 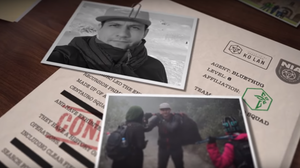 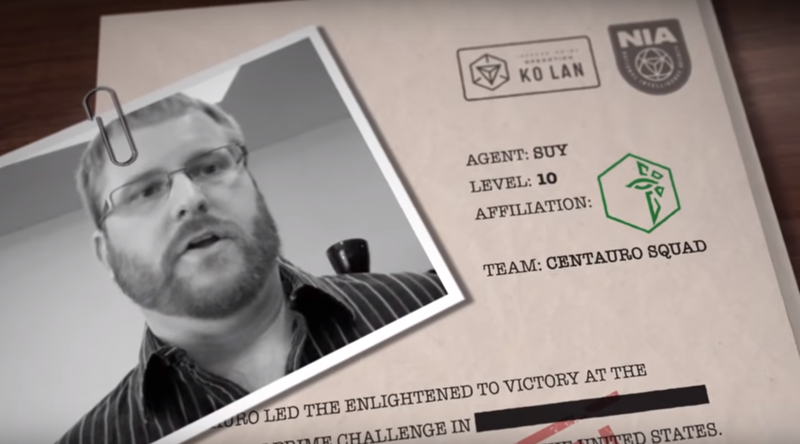 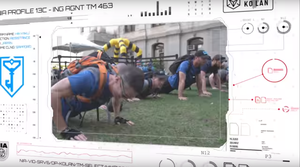 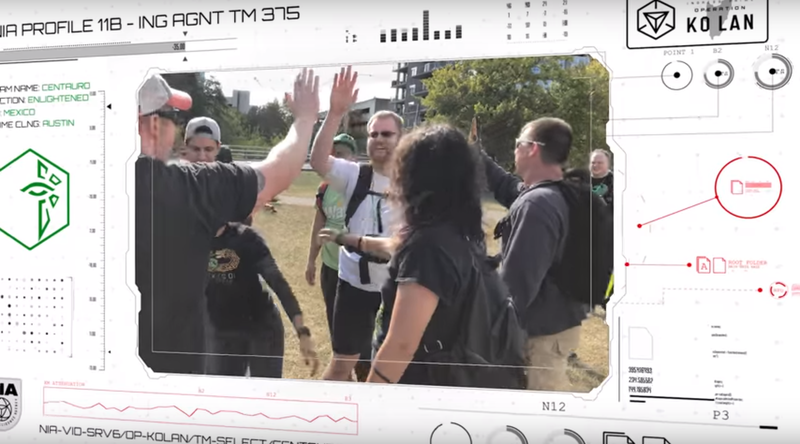 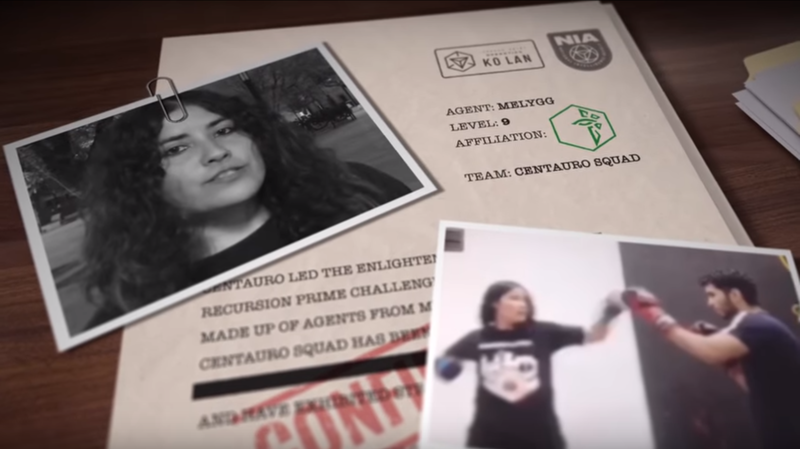 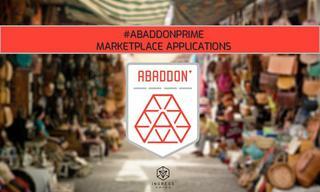 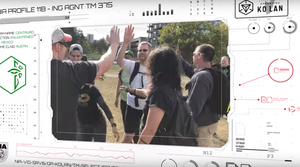 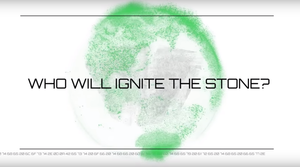 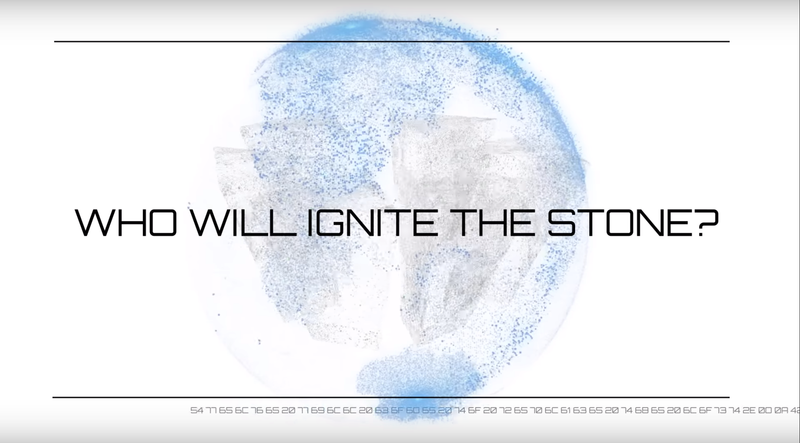 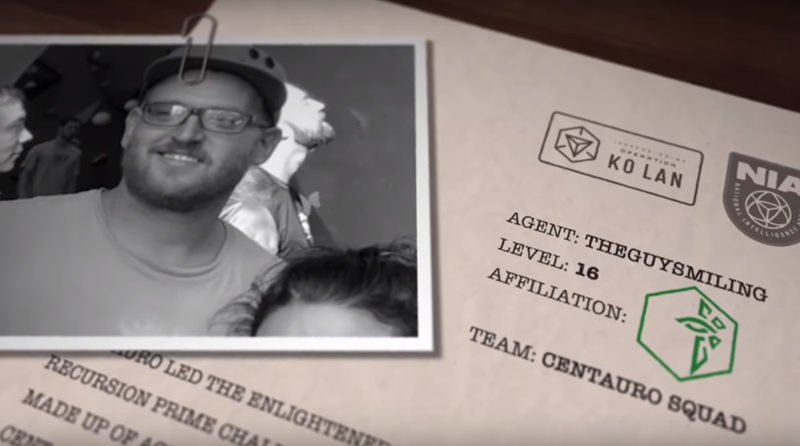 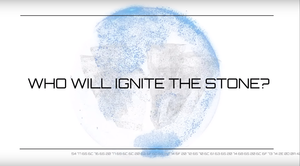 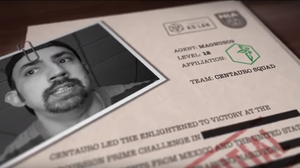 Meet the teams representing their Factions during #OperationKoLan - For the Resistance: Team Hikiyaku https://youtu.be/7JZMY3vM_n8 and for the Enlightened: Team Centauro - https://youtu.be/tbg8EFb8KpU . 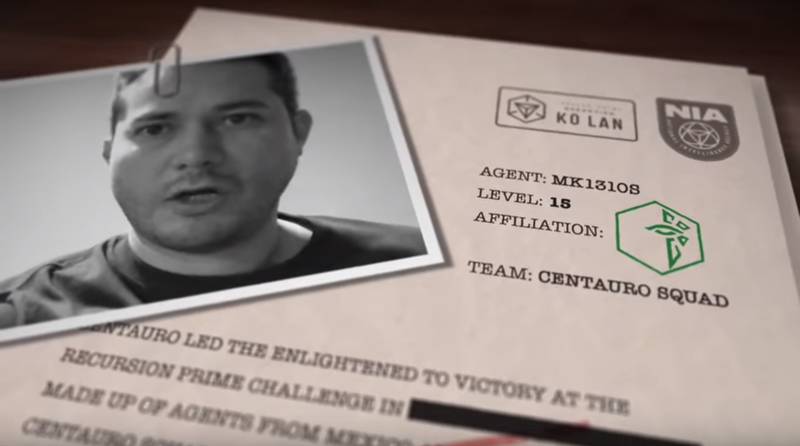 Good luck Agents!